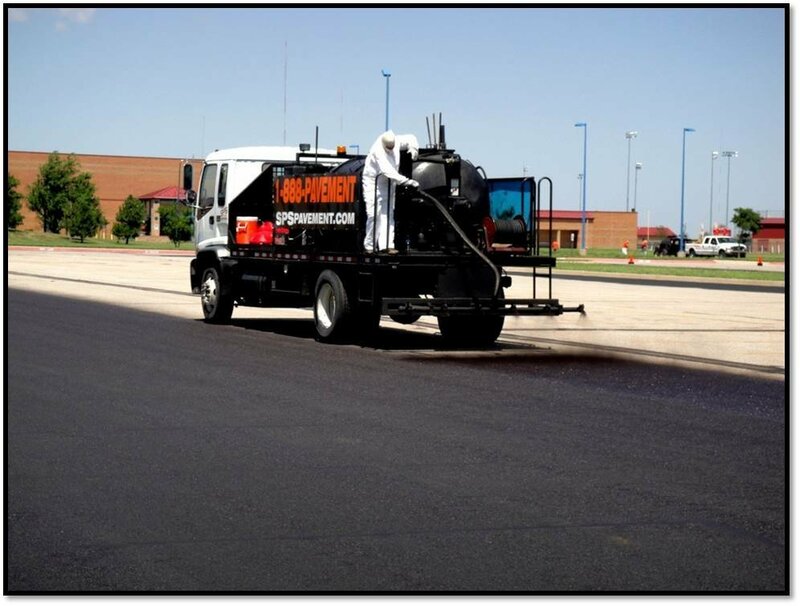 Asphalt pavements are major investments and, like all smart business decisions, your investment should be protected and the risk should be prevented. 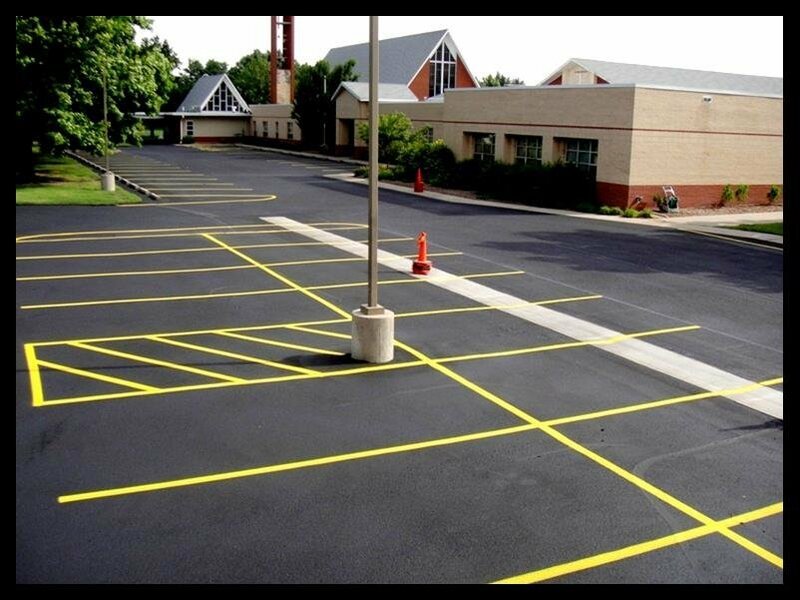 Preventative maintenance, by protecting with a sealcoat, is comparable to painting a house. If you don't paint your siding, it will soon deteriorate, your investment will be lost, and replacement will be necessary. 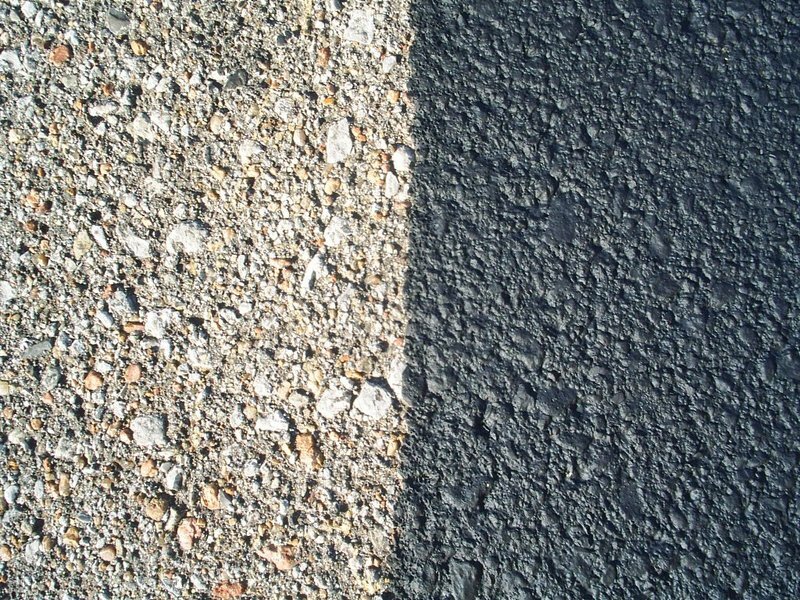 The case is exactly the same for asphalt. 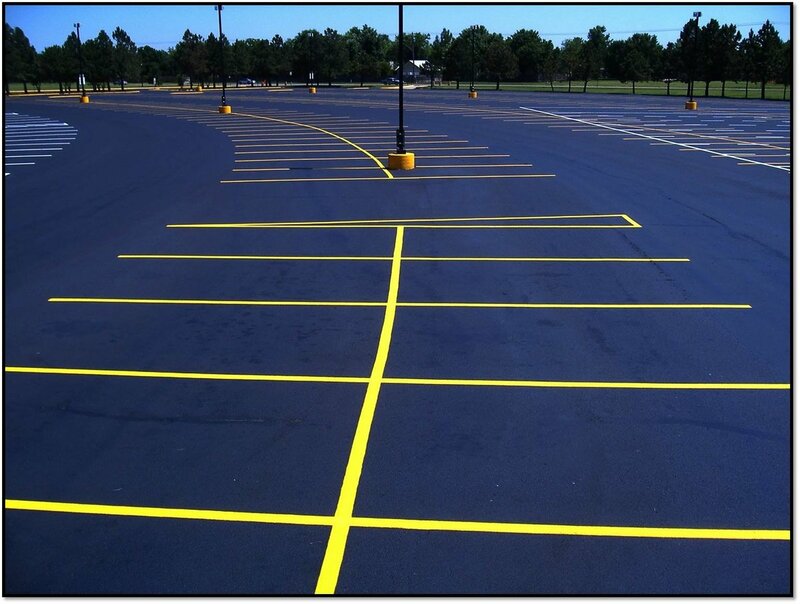 An unmaintained surface will likely require an overlay in as little as 7 years, versus 15 years or more for a maintained parking area. 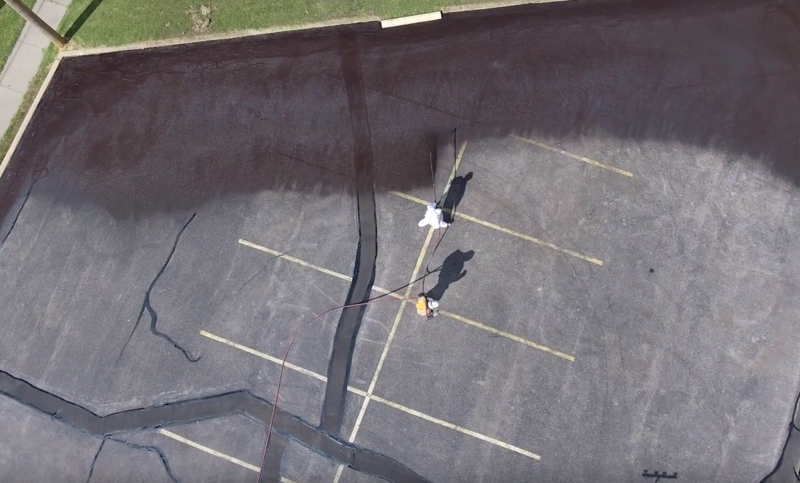 This is significant, as an overlay can cost 8-10 times as much as a sealcoat. 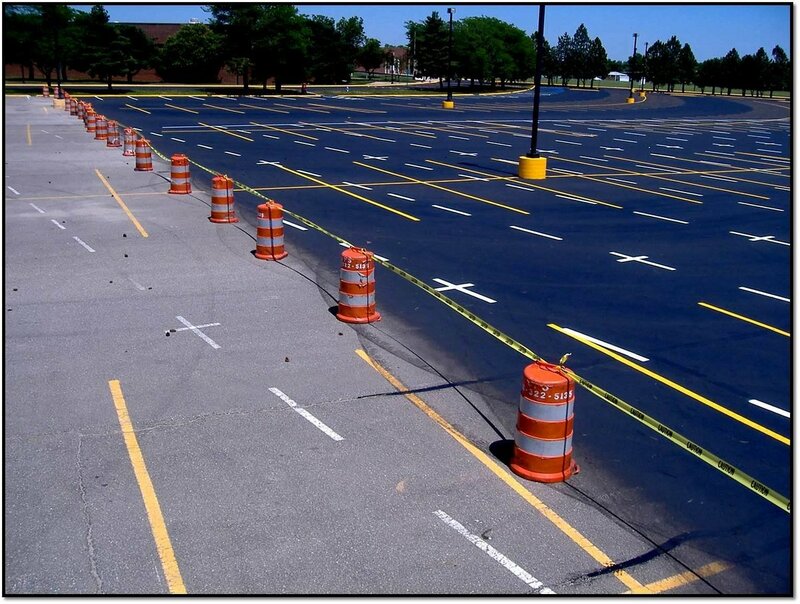 When the deterioration reaches a certain point, the sealcoat is no longer effective and other means become necessary. 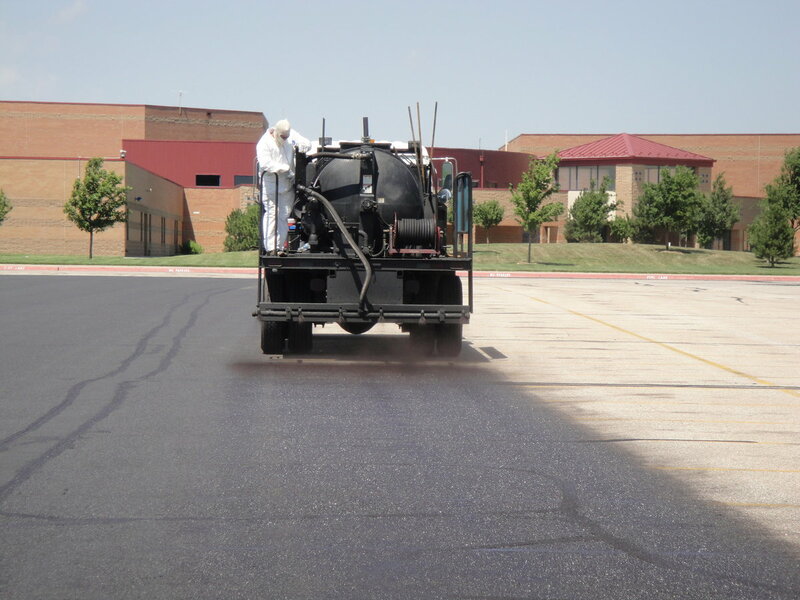 A sealcoat, specifically refined coal tar, is a mixture of chemicals with a structure that does not allow destructive elements to affect its properties. 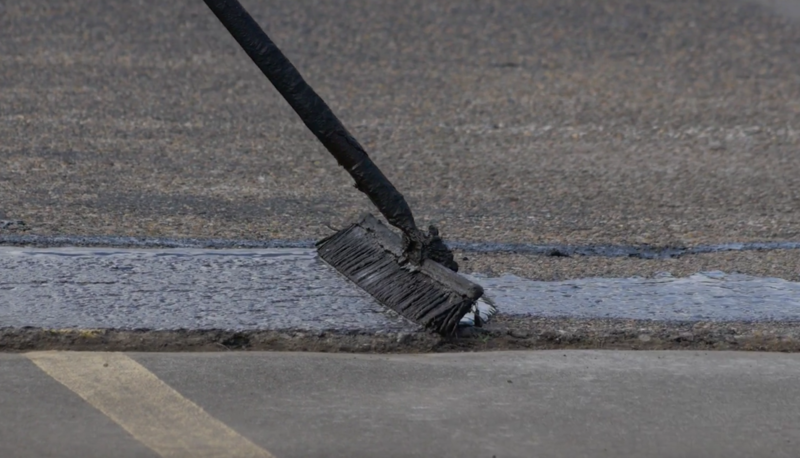 This material forms a barrier to protect asphalt from the effects of weather, salts, oils, sunlight, and other substances that can cause pavement failure. 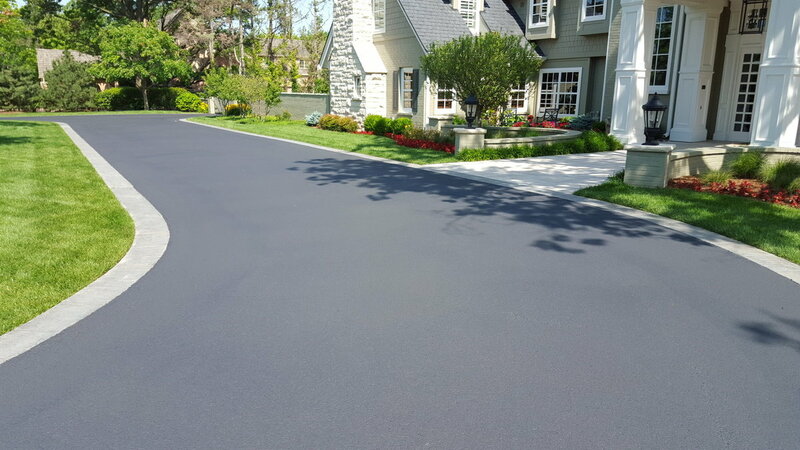 The sealant also restores the fresh, rich black color of the asphalt, thus dramatically improving your property's appearance. 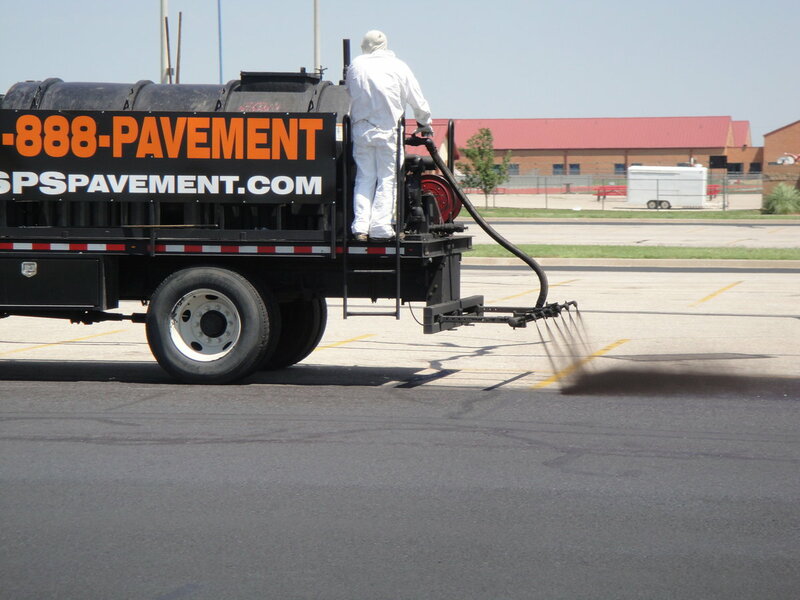 By consistently protecting your pavement from deterioration and failures, you are prolonging the life of the original asphalt by as much as 8 years. 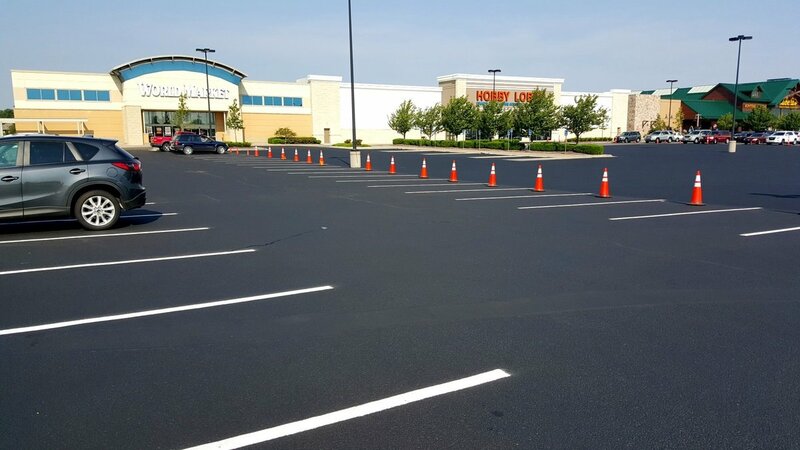 According to a study by Girish C. Dubey, chairperson of the Pavement Coatings Technology Center at the University of Nevada in Reno, maintaining asphalt with a sealcoat every 3 years saves an average of $1.70 per sq. 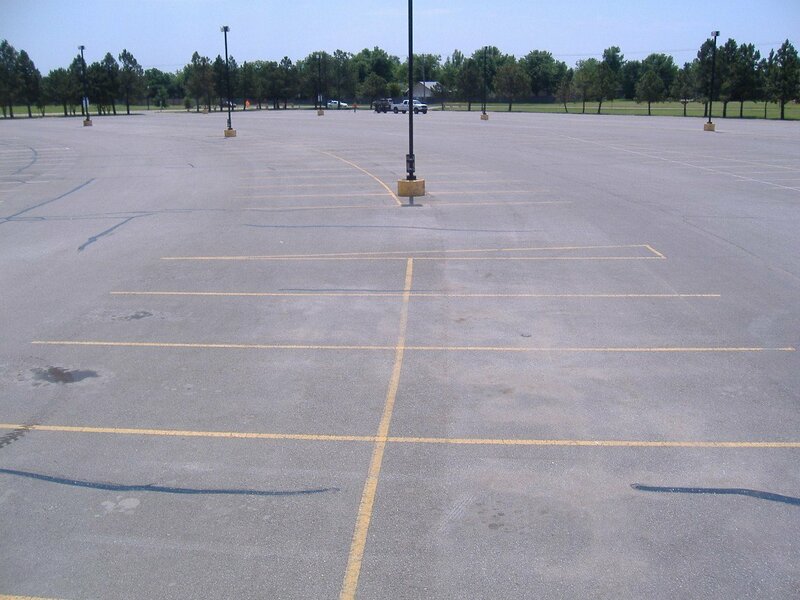 ft., or $152,500.00, over 15 years for a parking lot averaging 90,000 sq. ft. 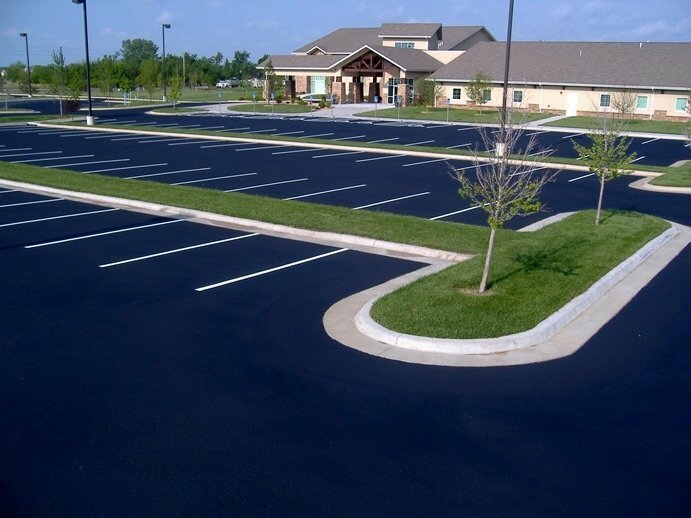 This translates into more than 48% savings over unmaintained asphalt. 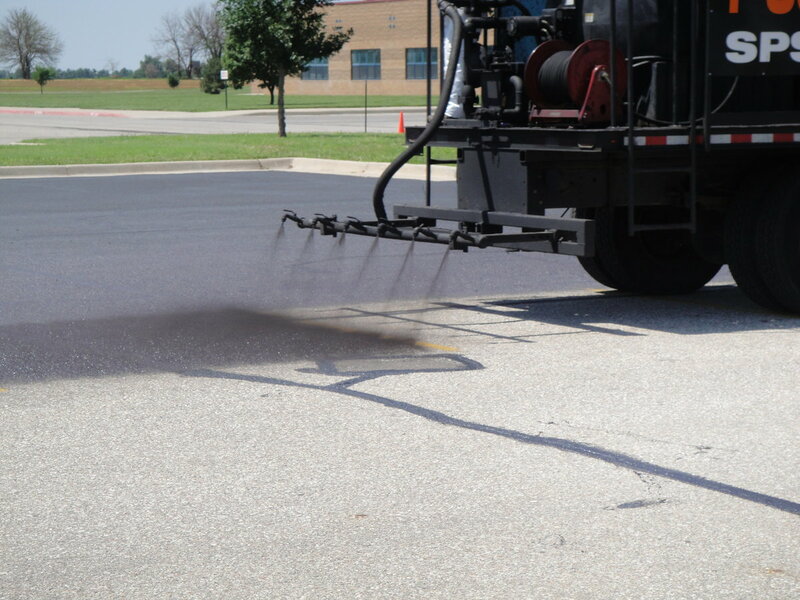 Maintaining asphalt is a small expense that secures nearly 300% increase in asphalt life as well as the aforementioned maintenance costs savings. 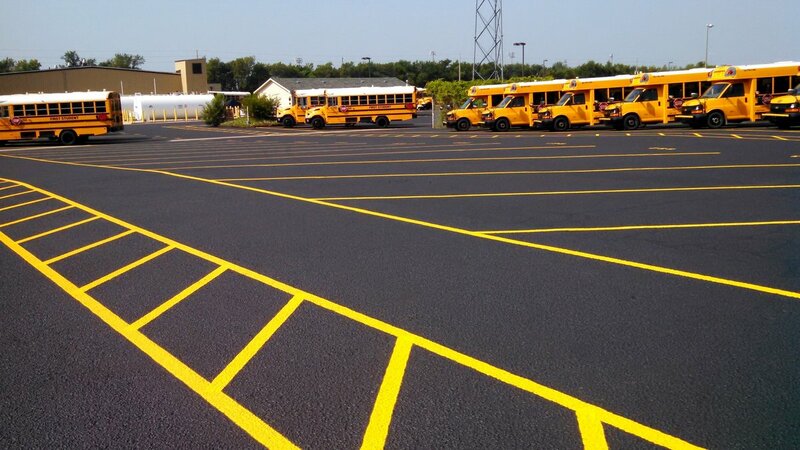 Parking lot maintenance is most economical when consistently performed from the outset. 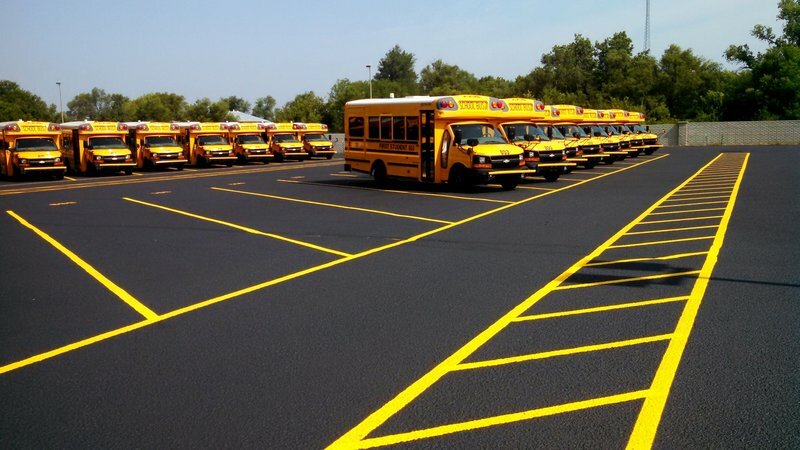 However, it is never too late to implement a maintenance plan that will optimize your current pavement's condition and prolong its life. 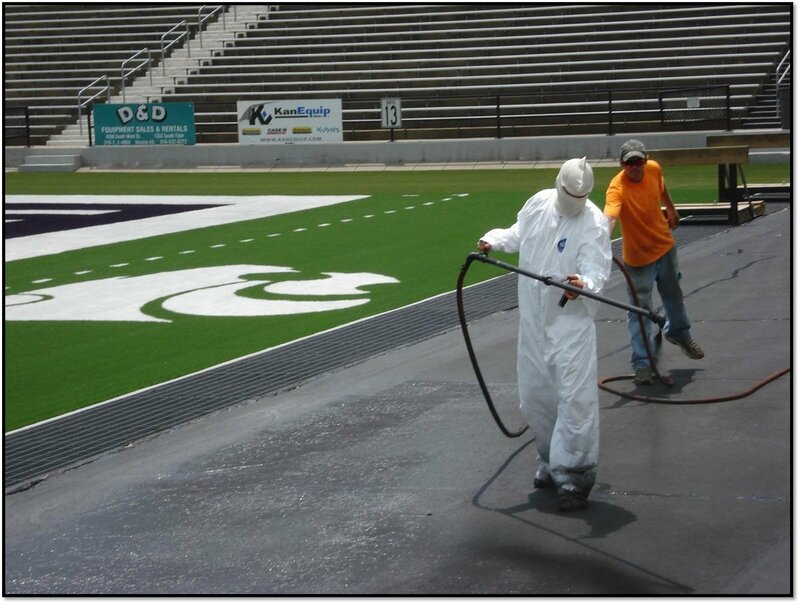 Proper maintenance usually includes Sealcoating every 3-4 years. 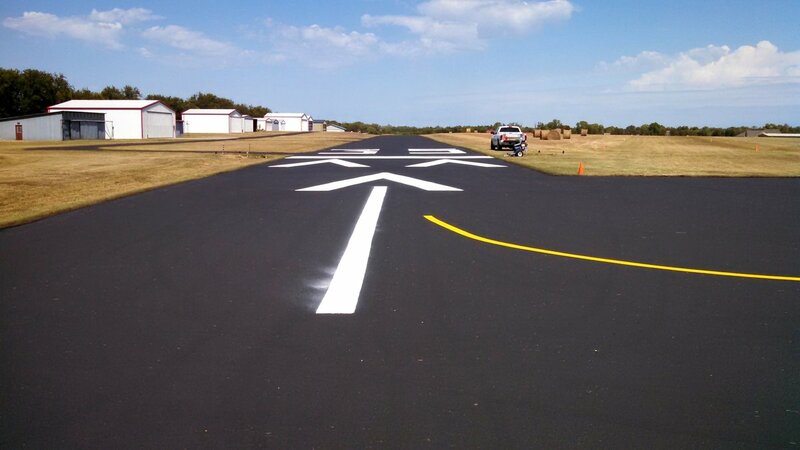 This includes crack sealing and patching any areas that are in the beginning stages of failure. 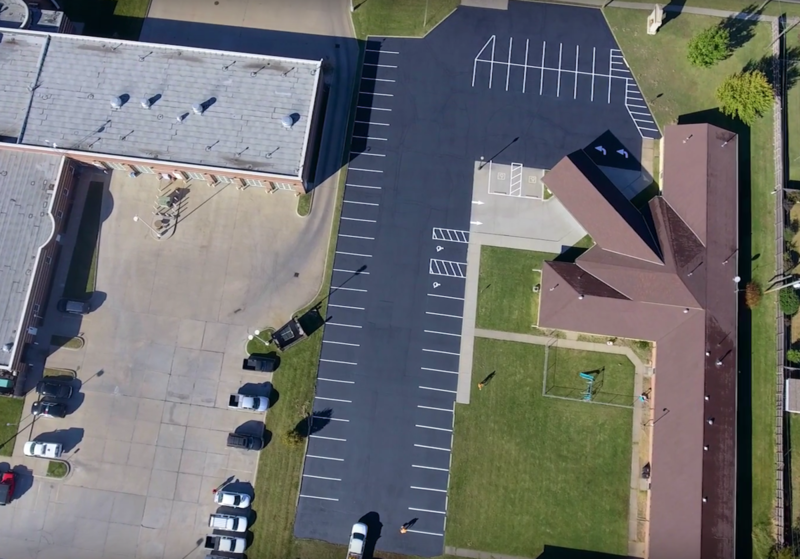 A rotation could be easily implemented, and we would be more than willing to visit your property, provide you with a free professional analysis, and assist you with a detailed plan to manage and effectively maintain your pavement in the future. 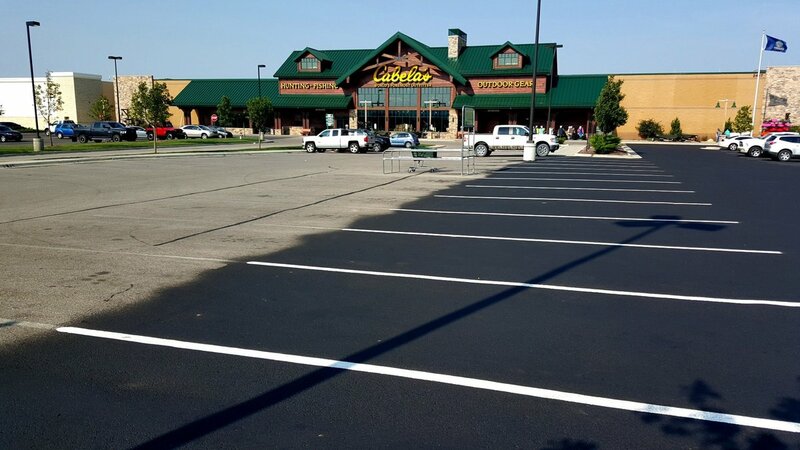 There are over 50 different sealcoat products and blends available in the Midwest. 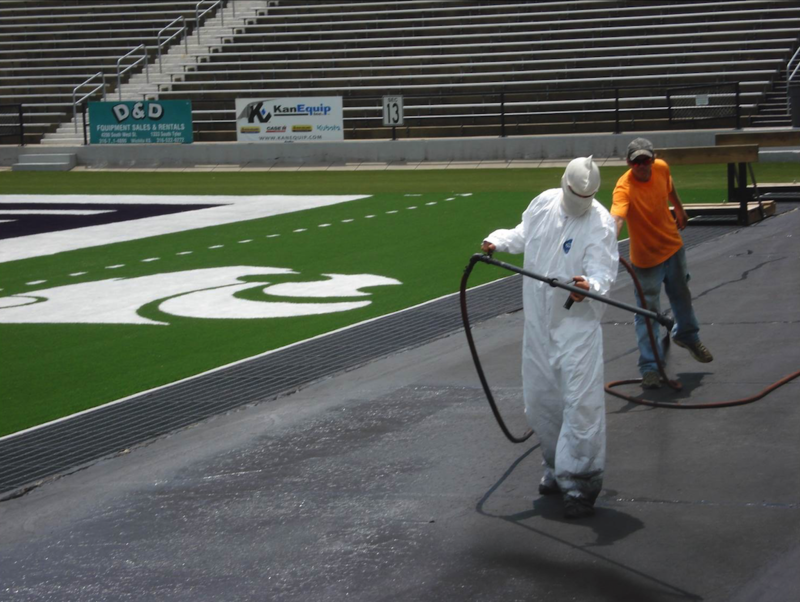 We have been testing these products for over a decade and will continue to, so that we can offer the #1 product on the market at all times.  We have many quality procedures in place to ensure that each and every SPS project receives the absolute best and consistent applications. 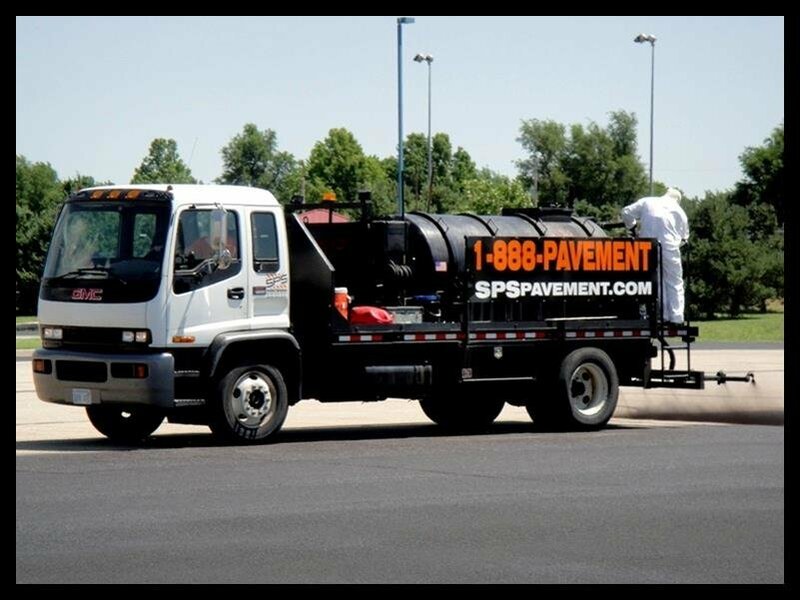 At SPS, We take great pride in every task, every job, every day. 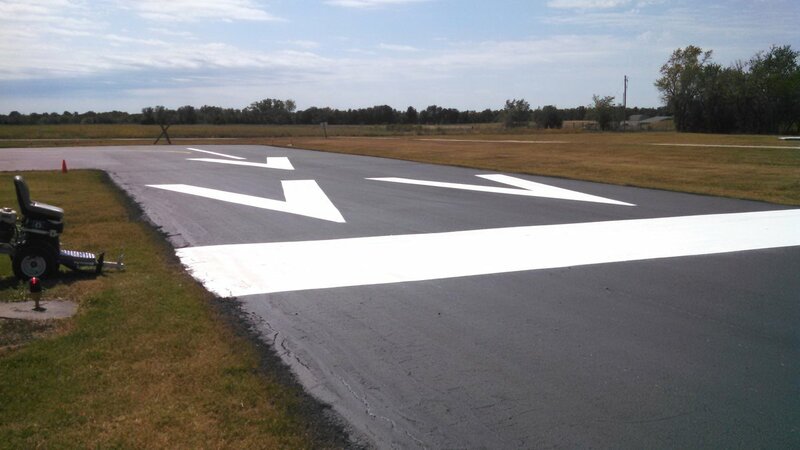 Our team is extensively trained on the importance of doing quality work, and hundreds of our customers will attest to that. 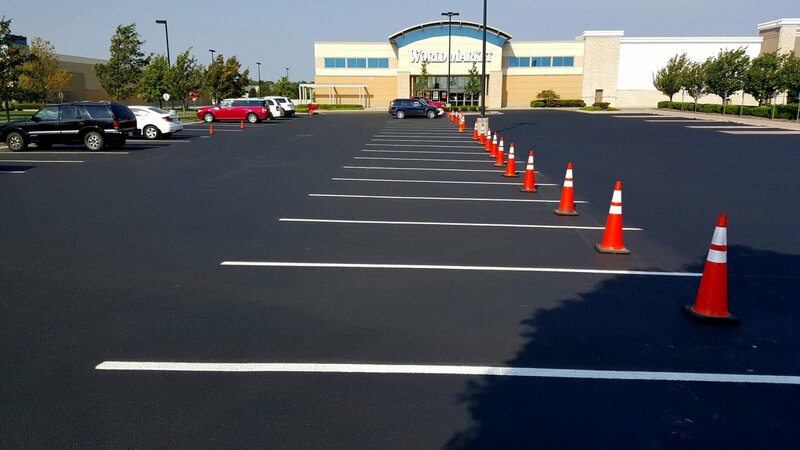 We are extremely picky about the details of each of our sealcoat jobs, and we will put in the same effort on your property as we would on our own, so that you can be proud of the completed project, just like we are. We're more picky than our customers. 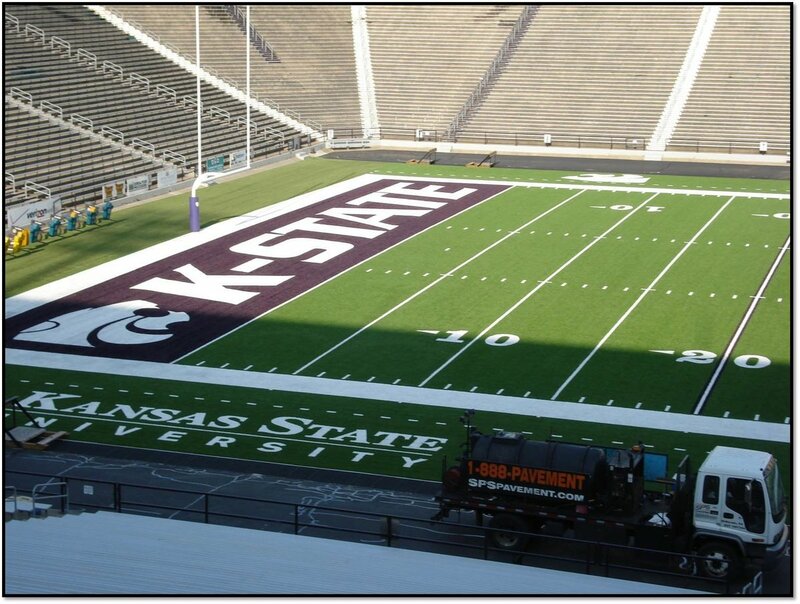 That's what sets us apart. 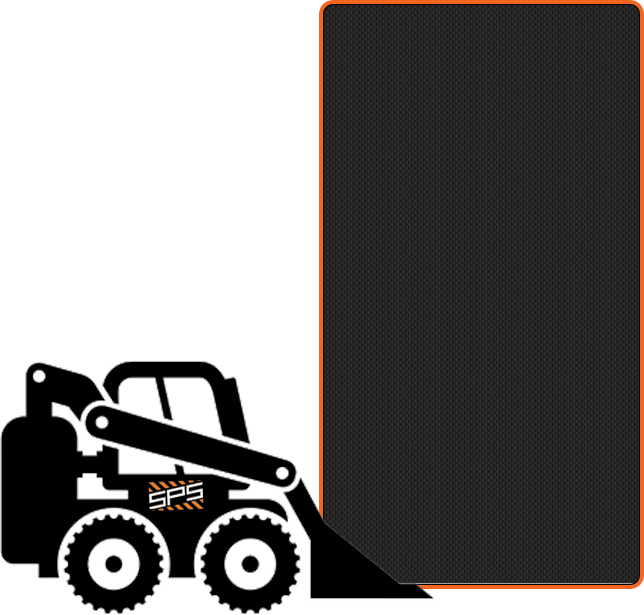 It's the SPS difference, and that's why you'll want to use us again and again.